Zen Dubai has been on my foodie radar for a while now. The restaurant’s mouth-watering images have been dominating my social media feeds, and getting rave reviews from anyone who’s had the pleasure of eating here. 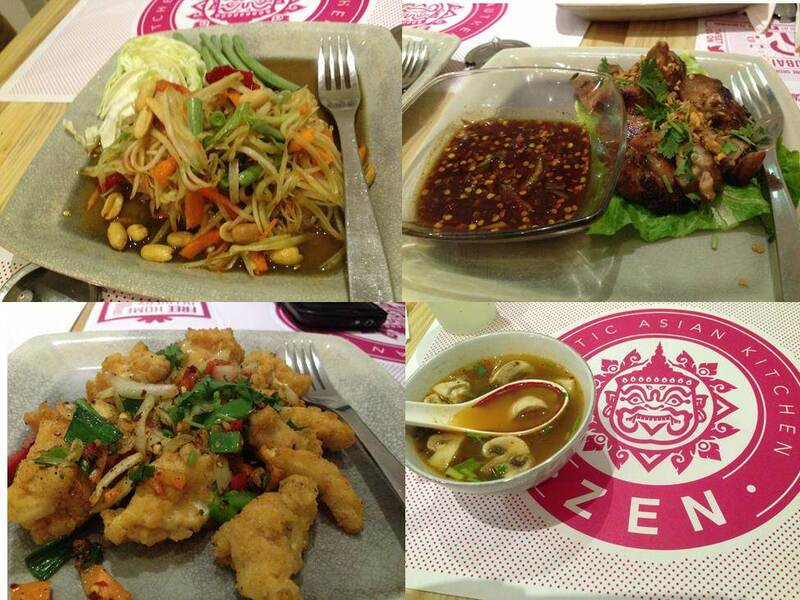 Zen Dubai is a home-delivery and takeout joint catering to the Business Bay, DIFC and WTC areas of Dubai. Sadly this doesn’t cover my location, so we decided to drive down and dine on-location. Zen Dubai is located on the ground floor of Metropolis Tower, Business Bay (GPS Coordinates: 25.184660, 55.276786). The neighboring areas were pretty deserted when we headed there for dinner last Friday, not surprising given this is more of a business area than residential. I hear Zen Dubai is packed at lunchtimes with the office rush. Zen Dubai looks well-lit and cheerful. I love their fuchsia branding! The interiors are squeaky clean and can only seat a maximum of 10 people. three-quarters of the space has been taken up by the kitchen. Given the name of the chain and the dragon logo, we were expecting this to be a Chinese joint. I heard they do a few Thai dishes, but I thought these might be the commercially common varieties like Pad Thai and Tom Yum masked in Chinese sauces. Hubby and I are huge Thai cuisine fans. I’ve grown up eating authentic Thai food in New Zealand, where we have a large Thai community. My husband is always trying his hand at Thai cooking, and one of our most memorable holidays has been our foodie adventures in Thailand. So yeah, the two of us really know our Thai dishes, and are quite cynical of many chains in the UAE that push out-of-the-can curries as ‘authentic’. 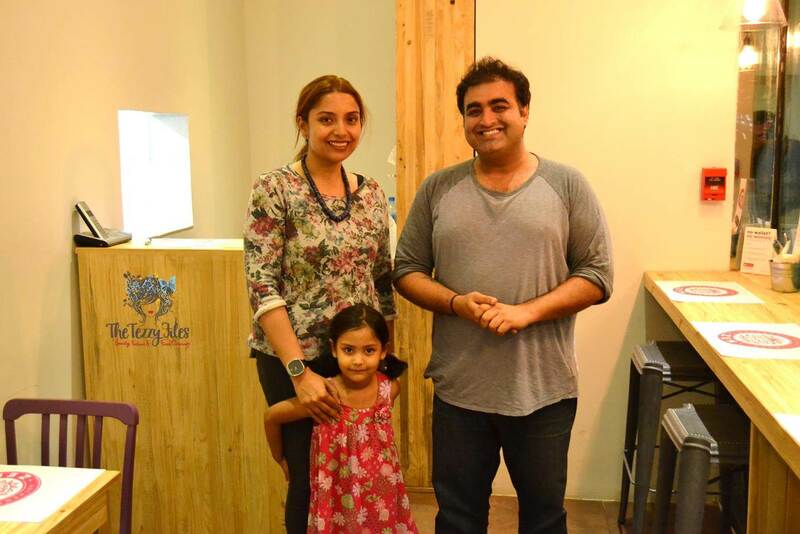 We met Nicky Ramchandani, the owner of Zen Dubai. Nicky is very passionate about Zen Dubai, and through our conversation he mentioned he had spent a significant number of years in Thailand. Thailand! Nicky went on to say Zen Dubai has two sets of chefs; Thai chefs who are actually from Thailand, and Chinese chefs who are actually Chinese. Ofcourse we wanted all things Thai! We started off with the classic Tom Yum soup, and from the first spoonful hubby declared it reminded him of the soup we’ve had in Bangkok. 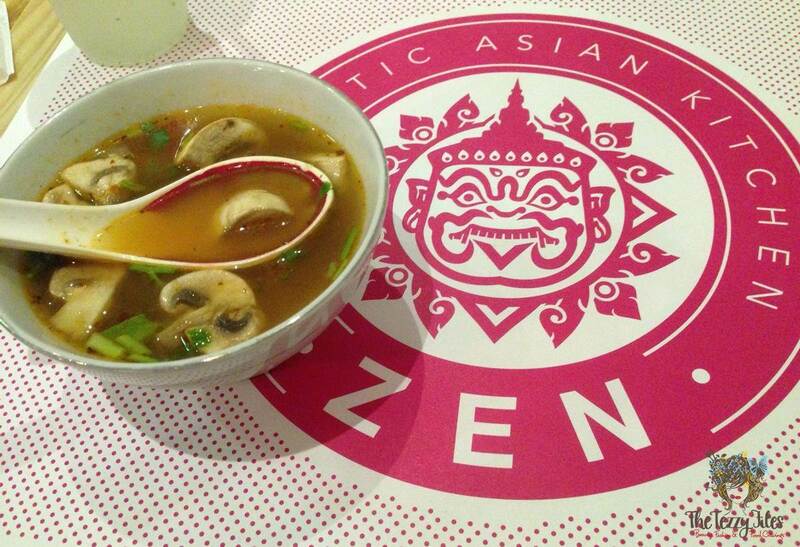 Zen Dubai’s Tom Yum soup had the perfect balance of hot, sour and sweet, a feat reserved for experienced Thai chefs. The soup had a generous portion of mushrooms, and a few fresh shrimps for that characteristic seafood flavor. Thai food lovers should definitely order Zen Dubai’s Som-Tam, Thailand’s most popular salad made of shredded green papaya. Zen Dubai’s Som-Tam tastes even better than it looks! It has the usual mix of shredded green papaya, fresh tomatoes, crunchy French beans, shredded carrots and roasted peanuts, but it was the addition of salted, fermented crab that took this dish many notches up. The crab, leathery, overly salted and impregnated with seafood flavor, made this salad authentically Thai. As Thai enthusiasts, we knew not to swallow the dried crab; just chew and spit! We also had the Laab Nam Tok, a spicy North Eastern Thai salad consisting of grilled beef, dried chili, onions and mint leaves in a chili-lime dressing. The sharp taste of raw onion, the succulently grilled pieces of beef, and the marriage of flavors from the mint, chili and lime made this dish the perfect appetizer. For starters, we tried Zen Dubai’s Khanom Pang Na Goong and Gai Yang. 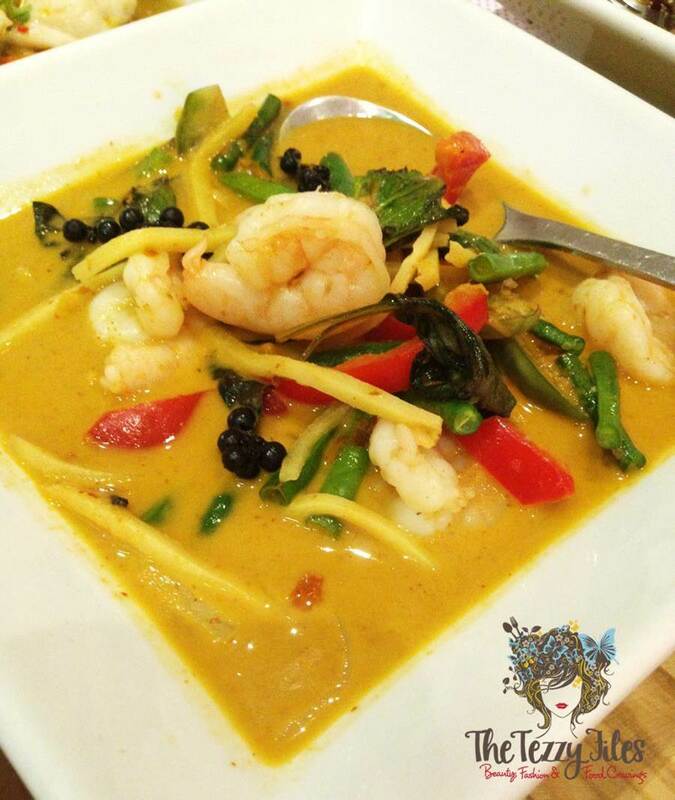 Khanom Pang Na Goong is one of those dishes that are always found on Thai menus. 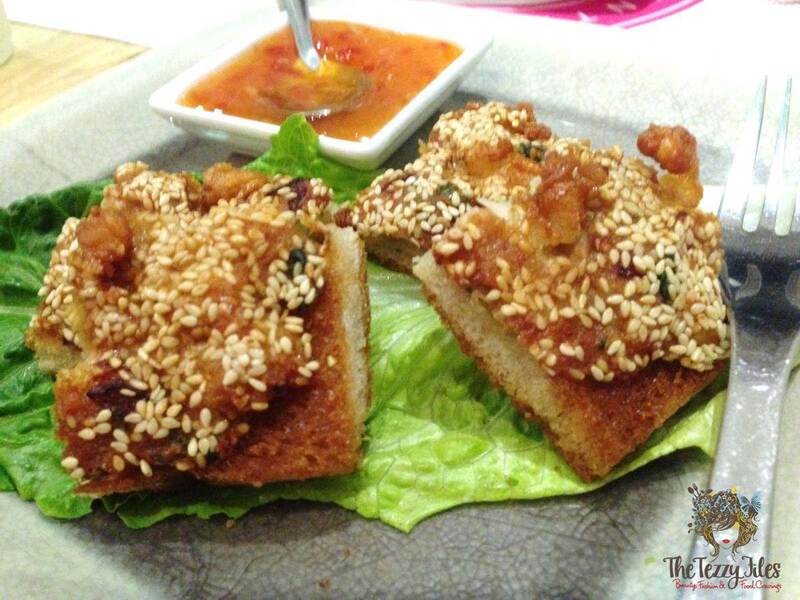 It is essentially a deep-fried prawn toast with sprinklings of sesame seeds. Zen Dubai’s Khanom Pang Na Goong was crisp, hot and delicious. It wasn’t soggy, and didn’t have an oily aftertaste that tends to be associated with this dish. It is served with sweet chili sauce. 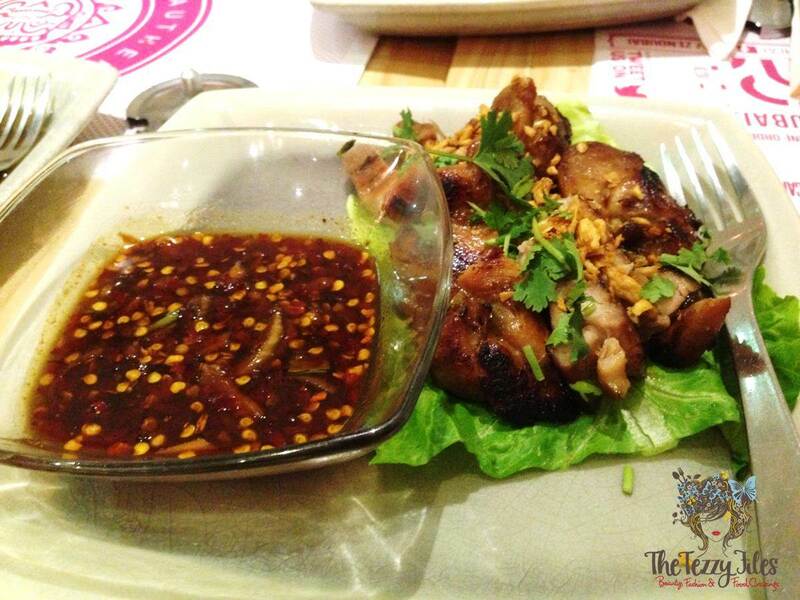 Gai Yang is Thai-style barbeque chicken pieces served with a spicy-sweet Thai chili and tamarind sauce. 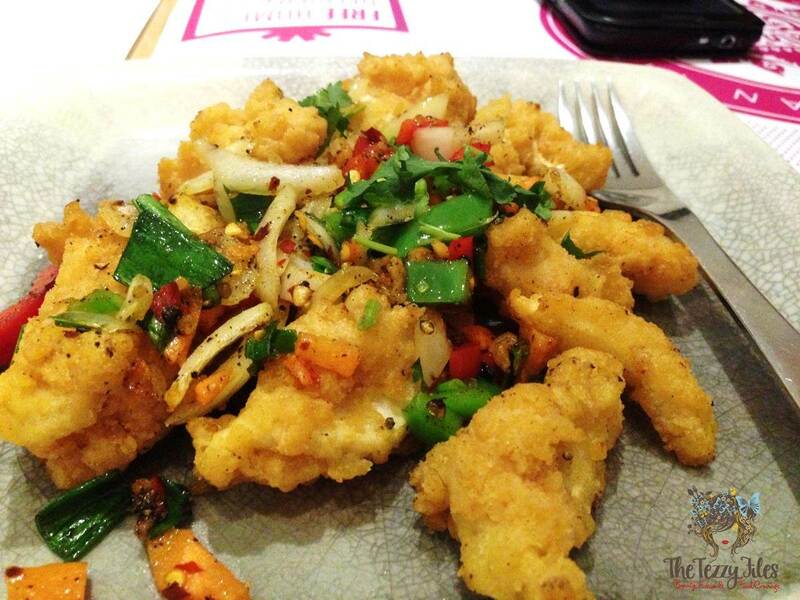 The boneless chicken pieces were deliciously moist, and they tasted even better with the chili and tamarind sauce. Speaking of sauces, all sauces served in Zen Dubai are made freshly in-house on a daily basis. I loved their chili and red bean sauce, and had it on pretty much everything that came on our table! Zen Dubai sauces: Chili & Red Bean Sauce, Green Chili in Vinegar, Thai Chili in Fish Sauce, and like any authentic Thai joint, they also have a pot of sugar to go with the chili sauces! We also tried a starter from Zen Dubai’s Chinese menu. We had their Salt & Pepper Squid. The squid has been battered and deep-fried to a gorgeously golden brown. The coating is crisp yet the squid within manages to retain a deliciously fresh, moist consistency. It is topped with a splatter of exotic sauces that seep into the coating, elevating the humble squid to authentic Asian flavors. 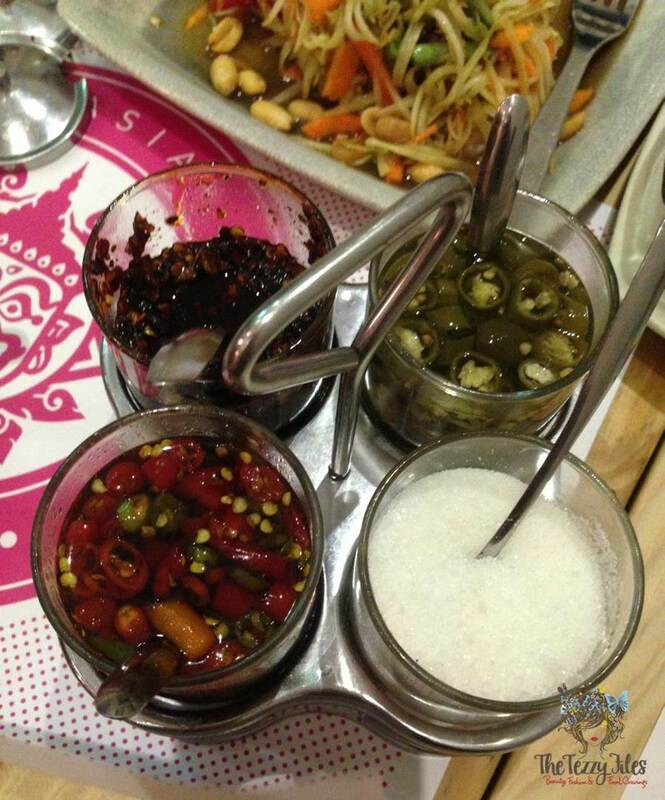 For the mains, we ordered the Phad Phet, Pla Neung Manow and Phad See Yu from the Thai menu. From the Chinese section, we had the Fried Rice and Beef Black Pepper Sauce. Phad Phet is a flavorful stir-fry of authentic Thai ingredients including galangal, bamboo shoots, Thai red chili and shrimps, and has a Thai Red Curry base. The Phad Phet is more of a curry than a stir-fry, and this dish was probably my favorite from the night. The rich, flavorful gravy has a decadently nutty taste, and the exotic flavors of galangal and shredded bamboo shoots makes it a pleasure to eat over plain white Jasmine Thai rice. 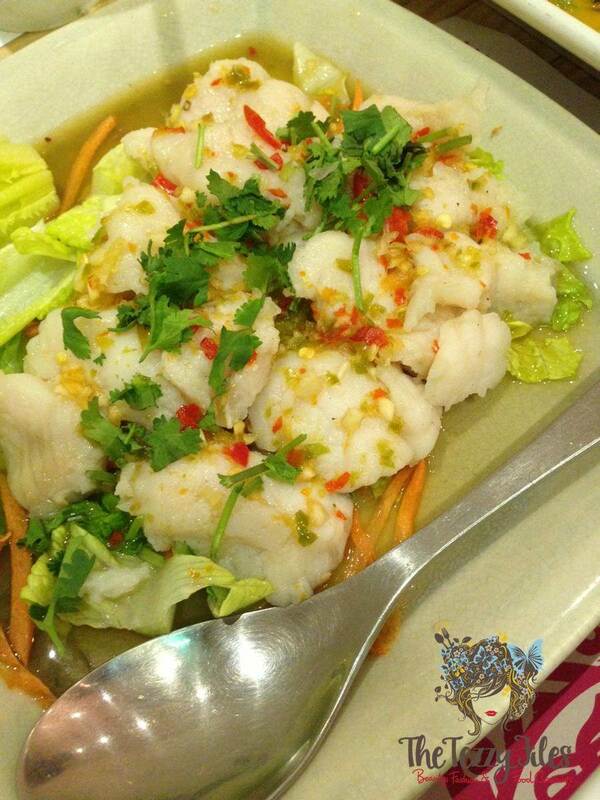 Pla Neung Manow is a serving of steamed fish marinated with the flavors of chili and lime. Who knew steamed fish could taste this good? I would love the recipe for this dish; the Pla Neung Manow can become my staple meal when I finally decide to start that highly overdue diet! We had to try a noodle dish from Zen Dubai’s Thai menu. We overlooked the usual contenders, and chose to try the Phad See Yu. 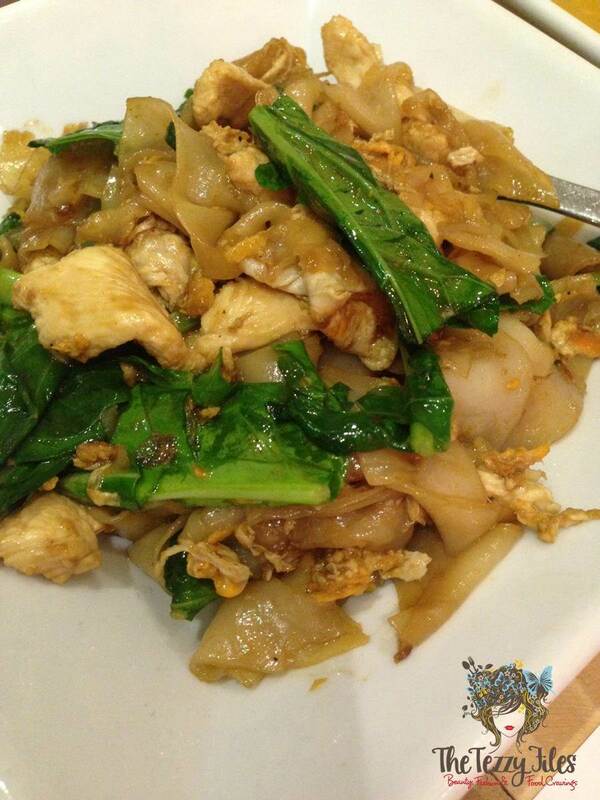 Phad See Yu consists of thick strips of Thai rice noodles stir-fried in a garlic and dark soya sauce concoction. Chicken, Thai broccoli and scrambled egg have been added to the mix. 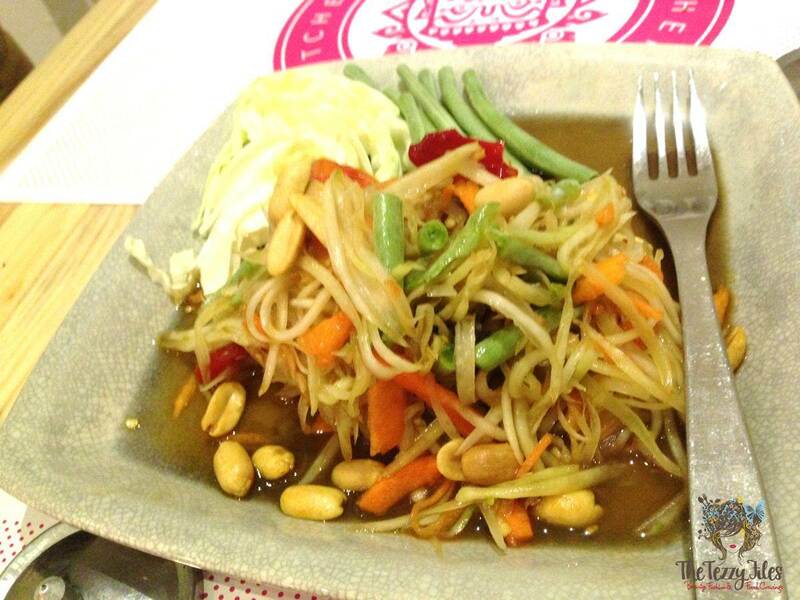 Zen Dubai’s Phad See Yu is simply delicious! What impressed us most was how soft and tasteful the actual noodles were. Zen Dubai only uses fresh noodles for all their noodle dishes, and the ones used for the Thai dishes are imported directly from Thailand. This explains why the Phad See Yu at Zen Dubai is so fantastic! Try it to believe it. 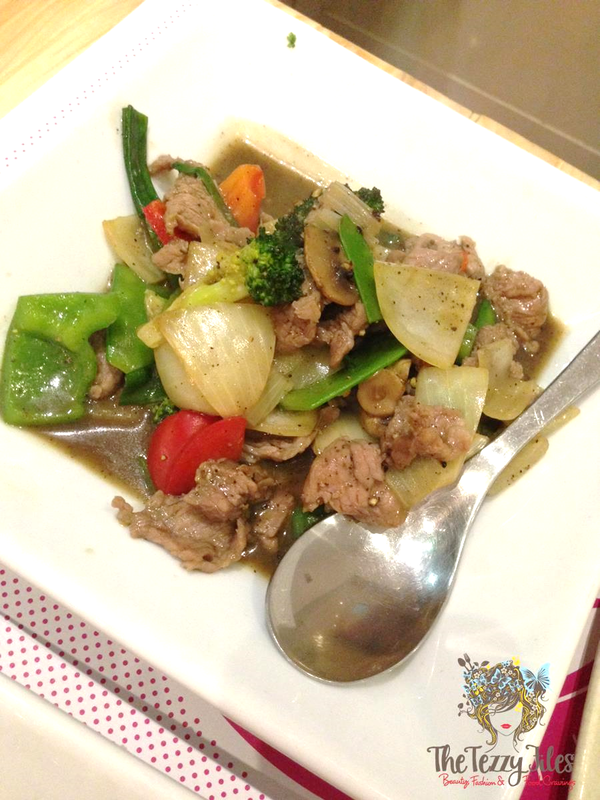 Chinese Beef Pepper Sauce is a stir-fry of beef, onions, broccoli, mushroom and bell peppers served in a full-bodied black pepper sauce. The meat was beautifully moist and soft, and the heat of the ground black pepper dominated the dish. 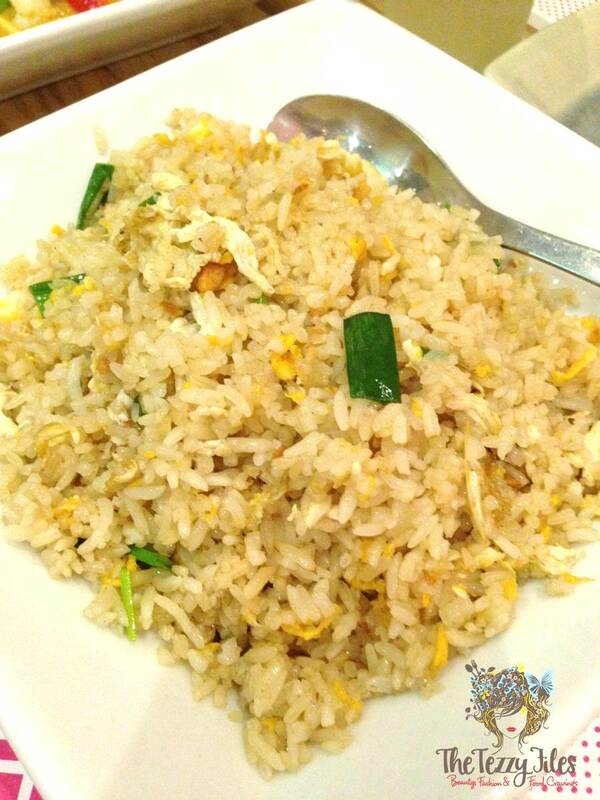 We also had the Chinese Egg Fried Rice. It was probably the most ignored dish on the table given the number of items that got lined up! Zen Dubai’s Chinese Egg Fried Rice has generous portions of scrambled egg mixed in. The rice has the characteristic hint of sesame oil associated with Chinese cuisine. We could have done more justice to this dish if we weren’t as full. By this point, hubby declared he wasn’t having any dessert. I was very full too, but gluttony got the better of me and I ordered the Sticky Rice Mango. 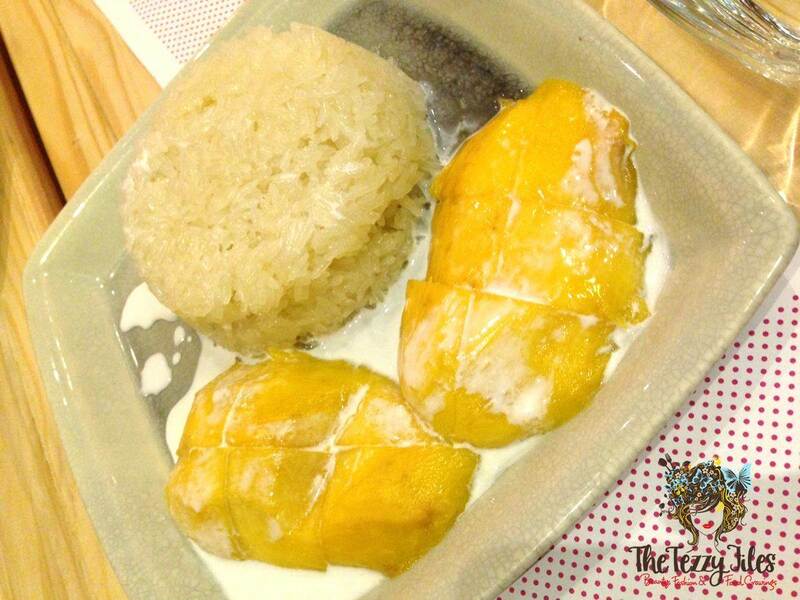 Sticky Rice Mango has to be one of the most popular Thai desserts out there. I even make it at home. Zen Dubai’s Sticky Rice Mango was divine! The rice was sticky yet soft, there was just the right amount of coconut cream on the plate to make the dish moist, and the fresh mango pieces were sweet and flavorful. Next time I visit Zen Dubai, I plan to have a plate of this before going for the mains! Zen Dubai surpassed our expectations. 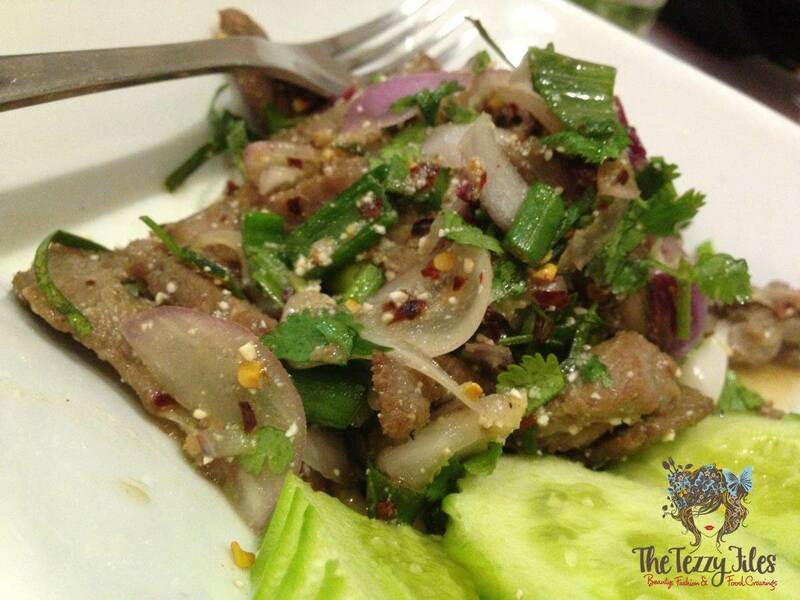 Being big fans of Thai food, we are stoked to have found this hidden gem. I’m sure Chinese food fans will advocate Zen’s Chinese menu, but as for me and hubby, I see us ordering many more Zen Dubai Thai meals. If you are lucky enough to be living in the Business Bay, DIFC and WTC areas of Dubai, call 04 421 6969 for free home deliveries. Zen Dubai also plans on opening a new branch in JLT. Visit Zen Dubai’s website for more details. Posted in Restaurants and tagged authentic thai, chinese, dubai, Food, Thai, thai food. Bookmark the permalink. 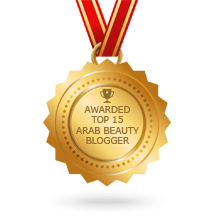 Thanks Mitzie! Do let me know how you find Zen’s laap! Ah! your review makes me hungry. You have to go back and try the lettuce wraps – they are amazing! LOL Rachael! China Grill has to be one of the yummiest fusion Chinese I’ve ever had. Planning a revisit next week and will def try the lettuce wraps, thanks for the suggestion!